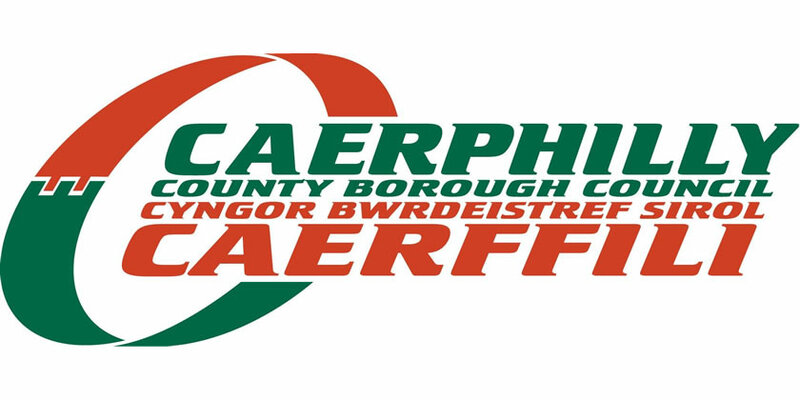 Caerphilly County Borough Council continues to provide community benefit initiatives through its Procurement processes as shown by a recent performance report. Entitled ‘Year End Performance Report for Corporate Services 2017/2018,’ this report stated that approximately £50 million was spent with contractors based within the county borough during this period. The report highlighted that Procurement services continues to support numerous service areas from across the council on a wide range of community benefit initiatives. Dynamic Purchasing System (DPS) for the provision of General Builders. The DPS, described as a ‘Passport to Trade’ initiative, endeavours to reduce duplication for contractors together with a standardised and streamlined approach to the procurement process. There were 80 contractors established on the DPS with 72 contractors being defined as local in line with the council’s definition with 24 based within the county borough. Subsequently, 28 contracts worth an estimated £25.7 million were awarded to Welsh contractors with five awarded to contractors based within the county borough. The development of Islwyn High School was another high point for a number of Community Benefit initiatives. This contract delivered 1374 weeks of employment which included 402 weeks of work for the long term unemployed, 725 weeks for apprentices, 79 weeks for work experience and 168 weeks for trainees. The main contractor for the development of the school was committed to delivering 100% of their supply chain initiatives utilising small to medium sized enterprises (SMEs). 84% was undertaken by Welsh based SMEs and 92% of the workforce was from Wales. Education initiatives were also developed which included interactions from 570 students and 429 hours were also donated to community legacy projects.